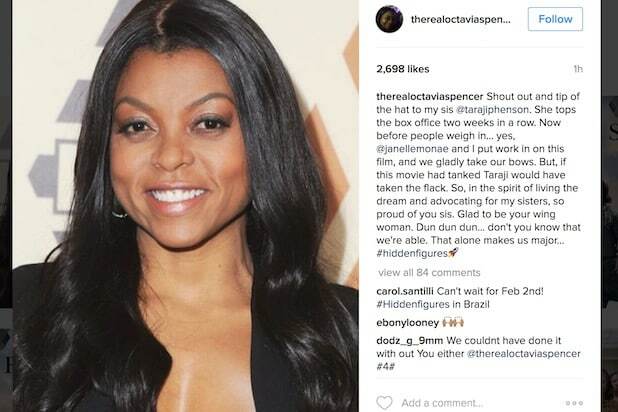 The gesture was in honor of her mother, Dellsena Spencer, who worked as a maid and other small jobs to single-handedly support her seven children. Dellsena passed away when her famous daughter was just 18. “If you know a family in need that would like to see our movie but can’t afford it have them come. It’s first come first served. My mom would not have been able to afford to take me and my siblings. So, I’m honoring her and all single parents this #mlkweekend Pass the word,” she wrote. Tomorrow I’ve bought the 8pm showing of #hiddenfigures the rave Baldwin hills. If you know a family in need that would like to see our movie but can’t afford it have them come. It’s first come first served. My mom would not have been able to afford to take me and my siblings. So, I’m honoring her and all single parents this #mlkweekend Pass the word. 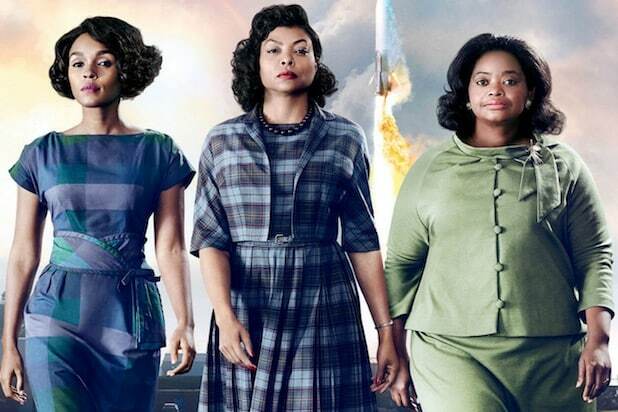 “Hidden Figures” is doing gangbusters at the box office, having overtaken “Rogue One” and “La La Land” in ticket sales, and bringing in a projected $25.3 million MLK Day holiday weekend — a fact that Spencer deems worthy of celebrating. Sunday, she once again took to Instagram, but this time to praise her co-star and friend. 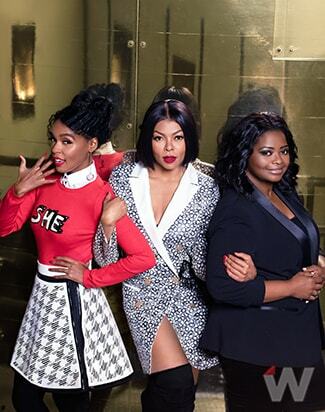 Fox and Chernin Entertainment’s film starring Henson, Spencer and Janelle Monae follows the story of three female mathematicians at NASA during the 1960s who helped launch John Glenn into orbit. The film, with a budget of $25 million, has a CinemaScore of A+ and a Rotten Tomatoes score of 93 percent.